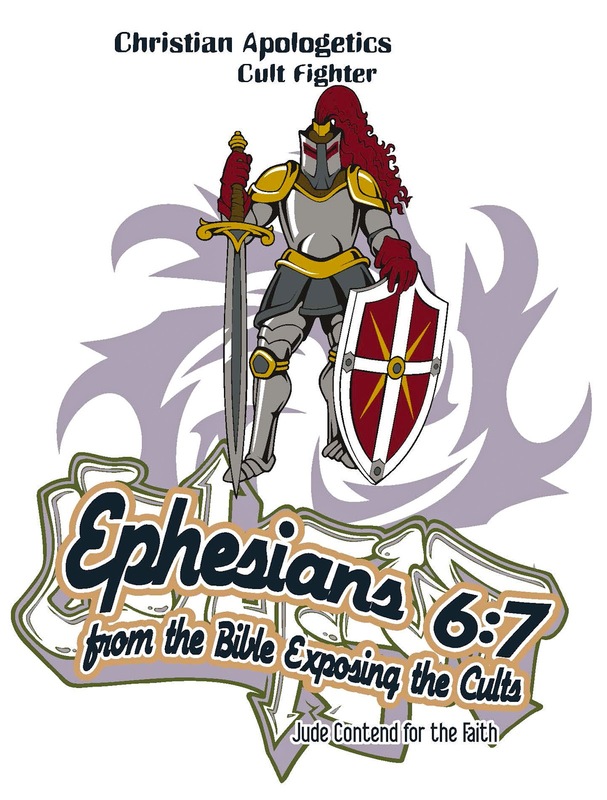 Zech 9:12 Return to the stronghold, You prisoners of hope. Even today I declare That I will restore double to you. 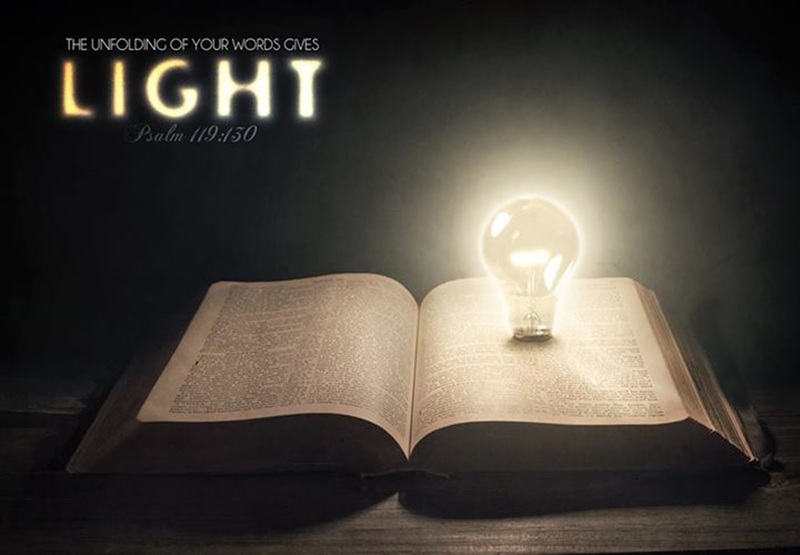 Notice how the word today doesn't necessary mean that very day, the thief went to Paradise while Jesus went to hell and the two didn't meant again tell he ascended back to his throne in Paradise or the Third heaven where God dwells. 2 Corinthians 12 12: It is doubtless not profitable for me to boast. I will come to visions and revelations of the Lord: 2 I know a man in Christ who fourteen years ago—whether in the body I do not know, or whether out of the body I do not know, God knows—such a one was caught up to the third heaven. 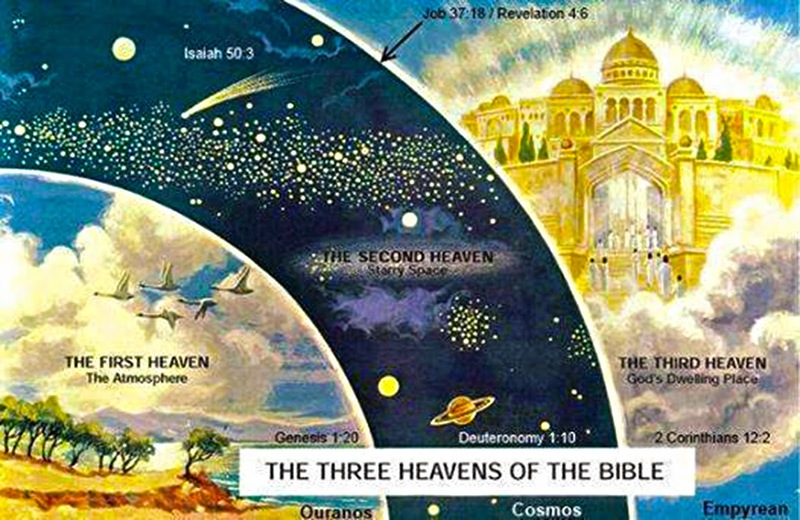 What does it mean when the Bible refers to the Third Heaven? At the time of ancient Israel they did not have as complete an understanding of the universe as we do today. So they wrote in terms with which they were familiar. The Jews spoke of three heavens. The first heaven consisted of the the earth atmosphere where the clouds and birds were. The second heaven was where the sun, stars, and moon was. The third heaven was the dwelling place of God. 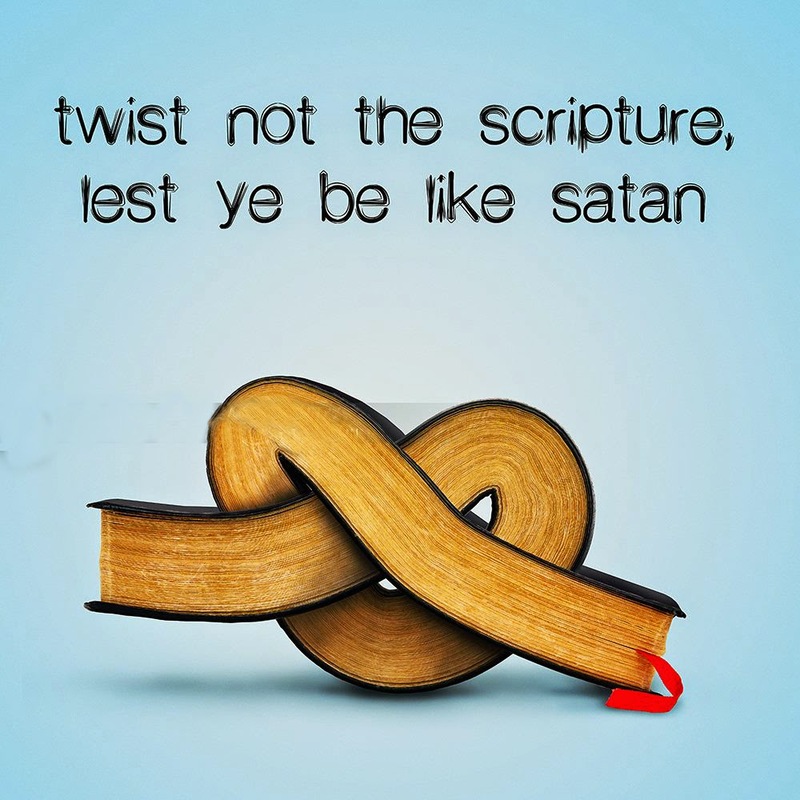 When Paul said he was caught up to the third heaven (2 Cor. 12:2), he was referring to the very dwelling place of God. • Deut. 28:12 -- The LORD will open the heavens, the storehouse of his bounty, to send rain on your land in season and to bless all the work of your hands. • Judges 5:4 -- "O LORD, when you went out from Seir, when you marched from the land of Edom, the earth shook, the heavens poured, the clouds poured down water. • Isaiah 13:10 -- The stars of heaven and their constellations will not show their light. • Psalm 2:4 -- The One enthroned in heaven laughs; The LORD scoffs at them. 1 Kings 8:27 -- "But will God really dwell on earth? The heavens, even the highest heaven, cannot contain you. • Deut. 10:14 -- To the LORD your God belong the heavens, even the highest heavens, the earth and everything in it.